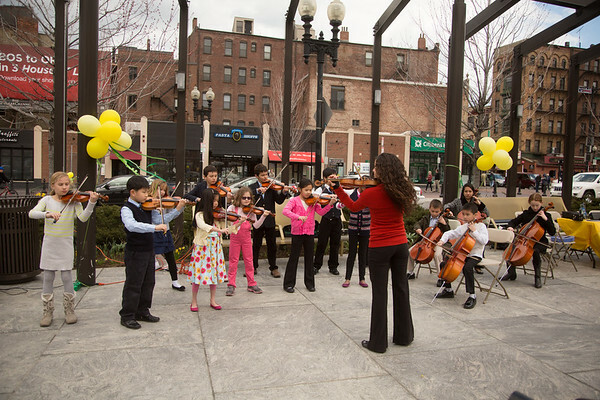 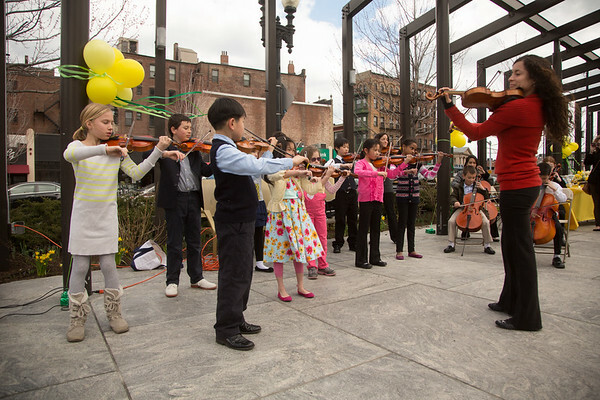 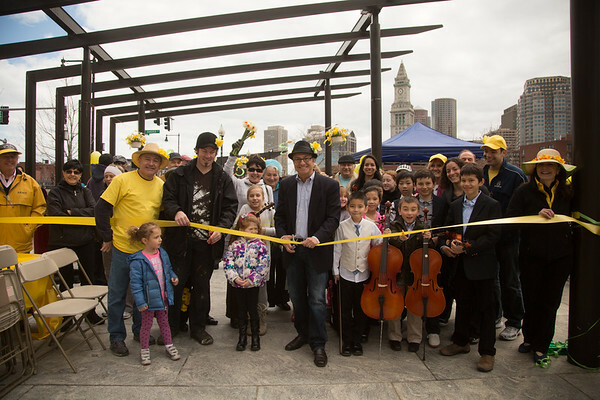 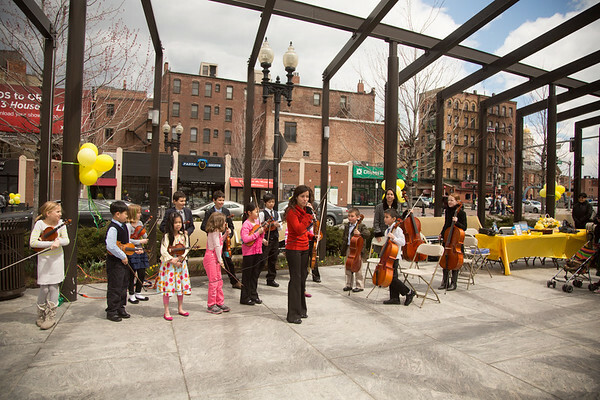 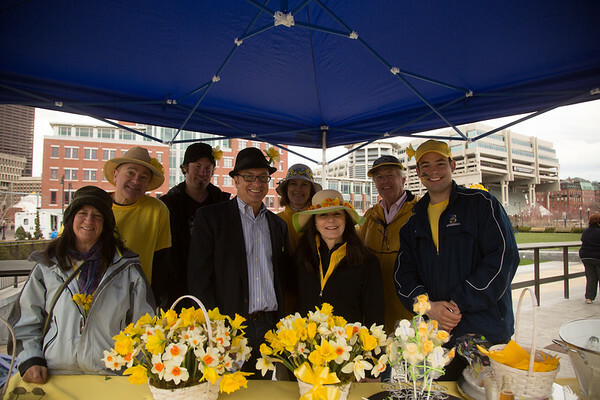 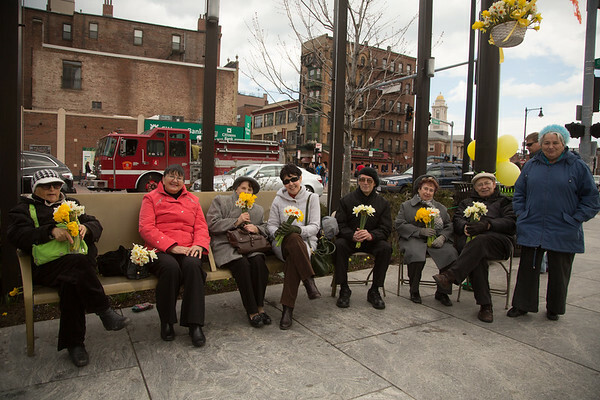 City Councilor Sal LaMattina led the ribbon cutting at the community event that was highlighted by a special performance from the Boston String Academy. 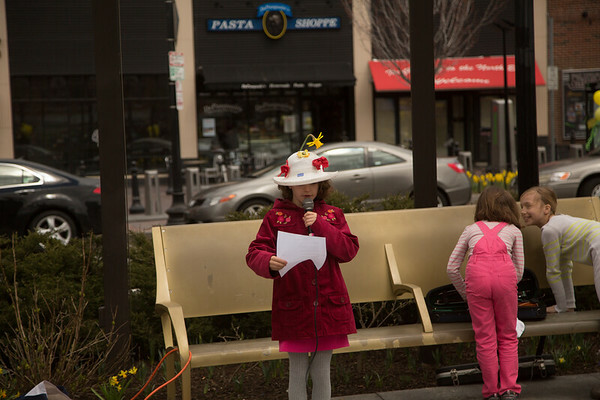 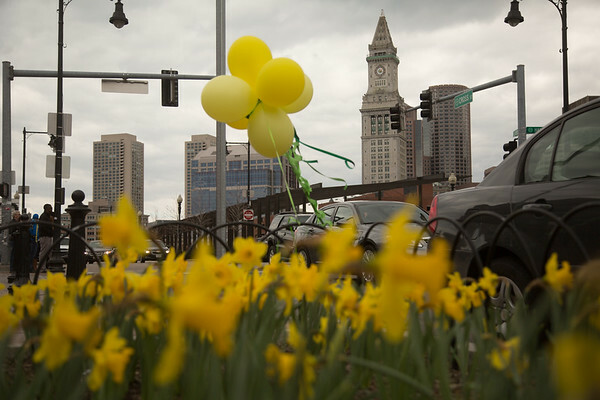 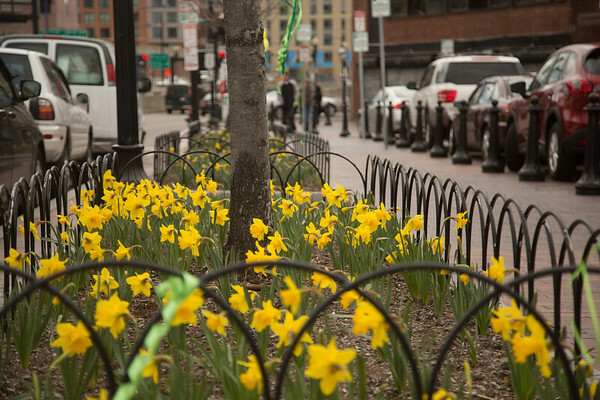 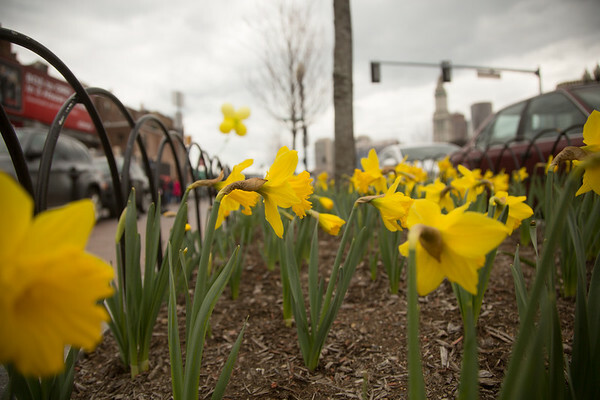 In addition, NEMPAC student, Grace Abbott, read a Spring poem to celebrate the daffodils and honor National Poetry Month. 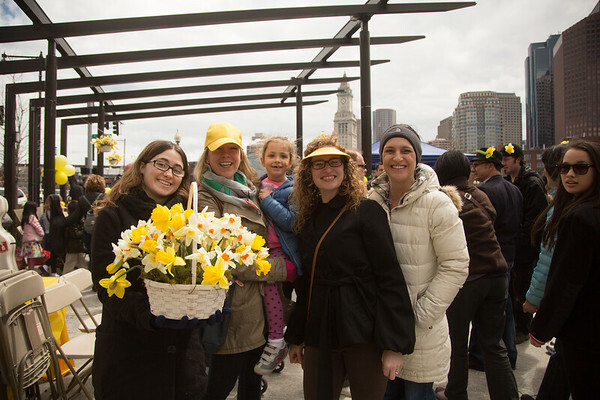 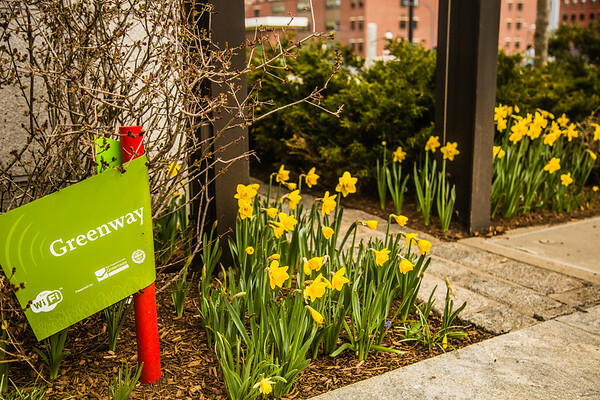 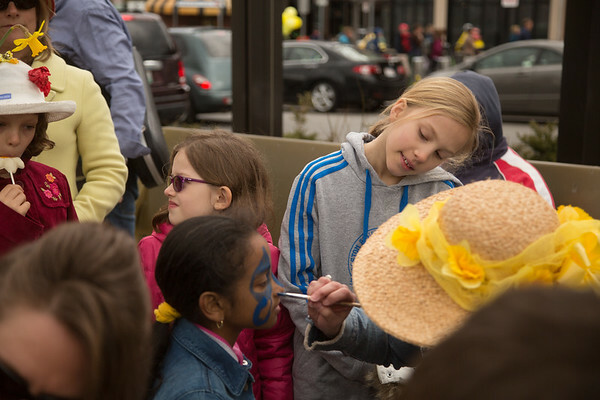 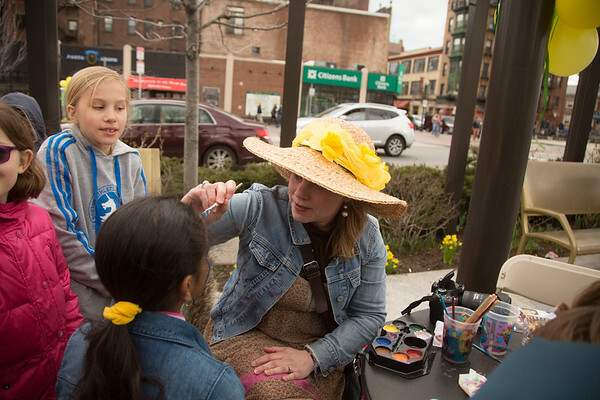 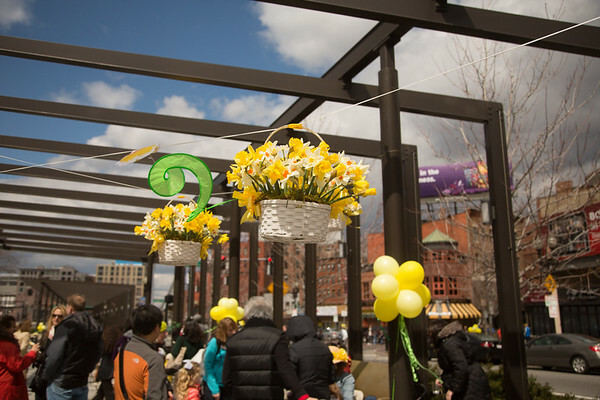 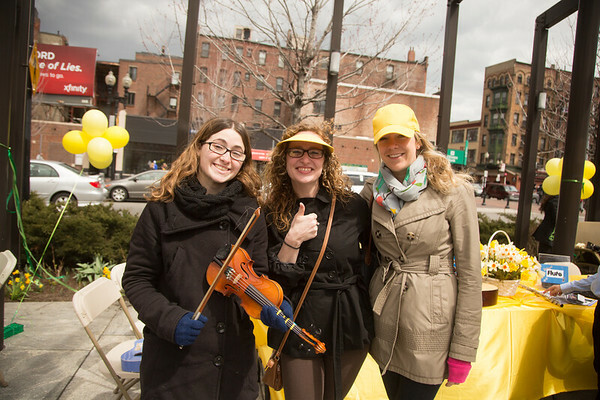 The Greenway Conservancy brought out its popular lawn games and NEMPAC had its Instrument Petting Zoo on hand with face painting by Becca Griffin and other parents. 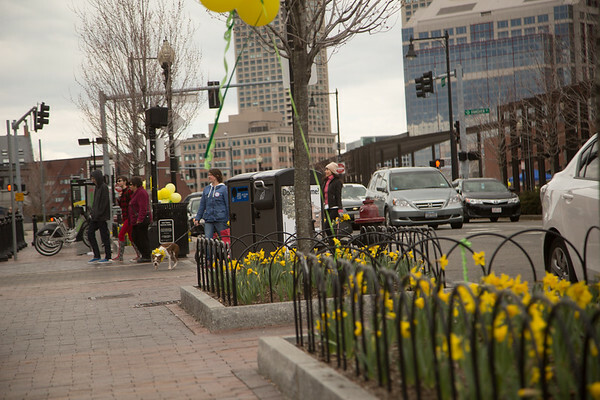 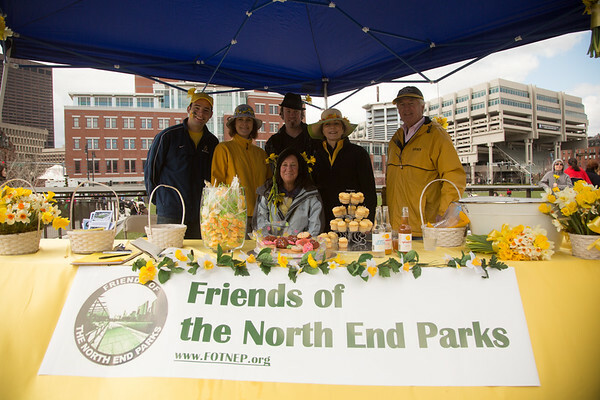 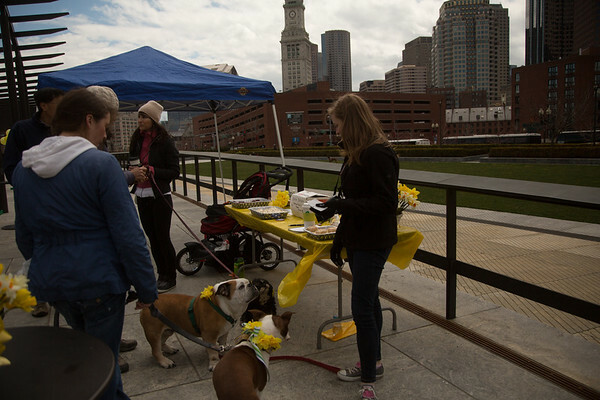 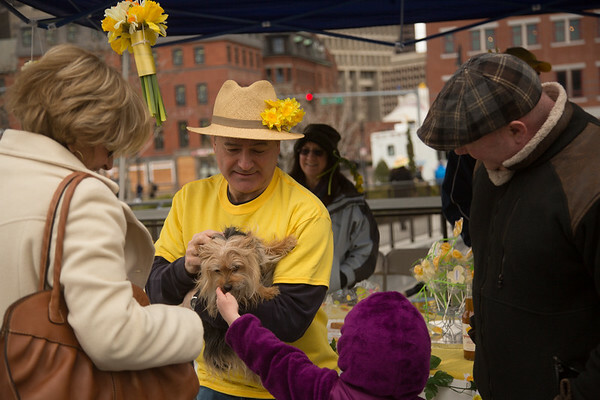 North End RUFF joined in on the fun with their own dog show.